- High quality HD videos. 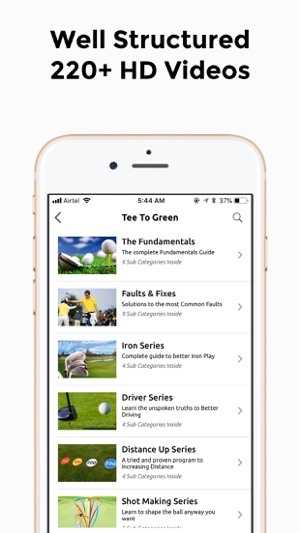 220+ videos on each aspects of Golf. - All videos are well organized so its easy to find what you are looking for. 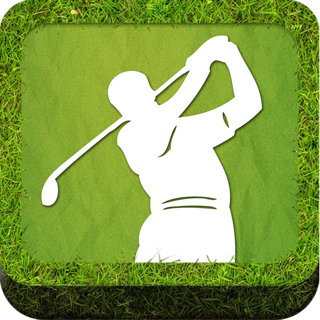 - Solution Drills are included for each concepts to help transfer the improvements to your game. 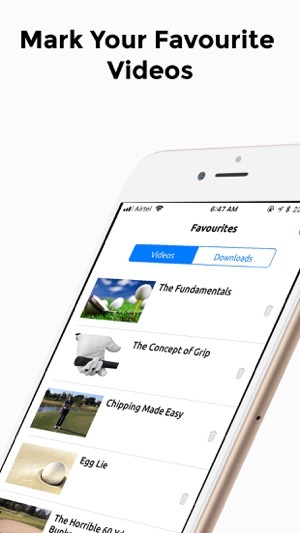 - Download and save videos on your Phone for offline view. 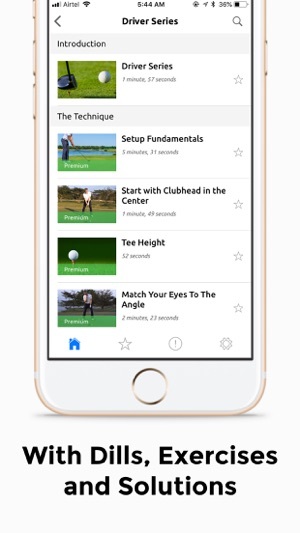 - Advanced golf concepts are available in the app itself for reading. 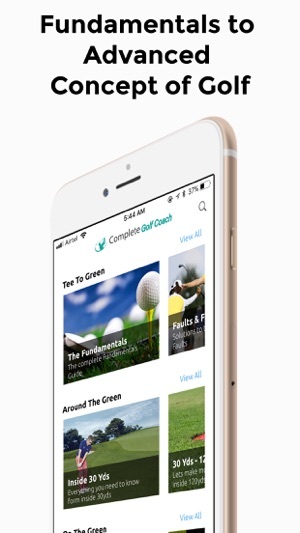 - Mark your favorite Video to access it with convenience. Originally from Northern Ireland, Robin has been involved with the game of golf for over 25 years. As an amateur golfer, Robin won at all levels, county, national, and international. Most notably, Robin was instrumental in helping Ireland to win the European Team Championship – also representing Great Britain & Ireland. Following his amateur career, Robin pursed his Professional career playing in mini tours and regional tours with invitations on the European Tour. While competing, Robin was achieving his PGA Class A status, and it was during this time he developed a great interest in teaching. This passion to teach lead him to begin his new career in 2003, working for David Leadbetter in England, and in 2006, transferring to a newly opened David Leadbetter Academy in South Korea, in which he spent 3 years as Senior Instructor. In 2009, Robin opened his own academy, IGI “International Golf Institute” and has become a regular instructor for Golf Digest. 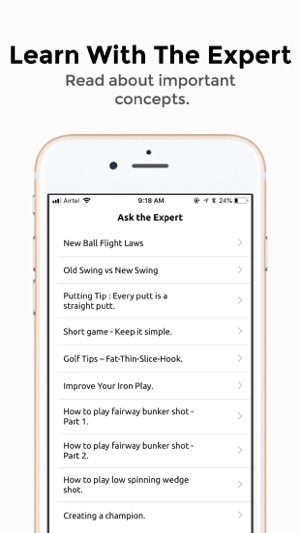 If you haven’t heard of Robin yet, you have most likely heard of a few of the world class professionals that he provides instruction and consultation to. The 2012 U.S. Women’s Open Champion, NaYeon Choi, is just one of the many talented tour pros that have been working with Robin for several years now. While Robin’s main clients are aspiring tour professional, he also loves helping all levels of players. 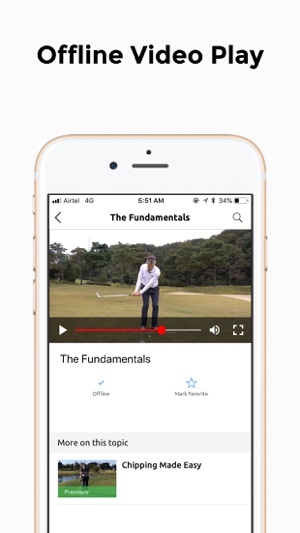 Complete Golf Coach goal is just that, a tool to pass Robin’s teaching on to players from anywhere in the world, helping them improve and increase their enjoyment of the game. Bug fixes, notification enablement and UI improvement.